Havas has bought Target Media and Communications Group, a 26-year-old entertainment media company whose clients includes Disney and Universal. 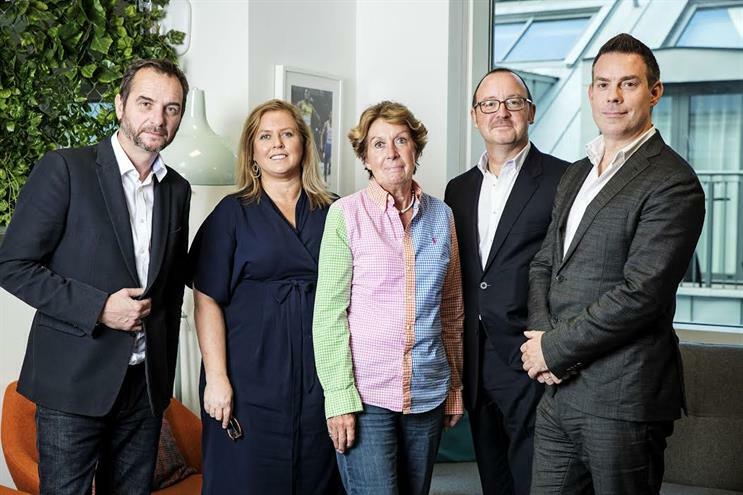 Target MCG will become part of Havas Media Group in the UK, the media agency group that includes Havas Media, Arena Media and Forward Media. The independent shop had revenues of about £10m in 2015 and has over 100 staff since launching in the UK in 1990. It has over 60 clients in the film, gaming and entertainment industries, with a roster that also comprises Netflix and Curzon. Target MCG will retain its remain and brand identity, as well as remaining within its London headquarters. Rob Wilkerson, the chief executive and founding member of Target MCG, will remain in charge and report into Paul Frampton, the chief executive of Havas Media Group UK and Ireland. Wilkerson said: "We are thrilled to be joining forces with a world-class communications group. With enormous media, data and creative expertise, Havas Group offers us the platform to future growth. "Our entrepreneurial and collaborative cultures are closely aligned and we share an ambition to own entertainment globally. Becoming part of the Havas family is going to bring myriad opportunities for our clients."